Sometimes we want to splurge on ourselves when we travel. Am I right? Whether because of a promotion, a honeymoon, or simply because we’ve got it and want to flaunt it (word to Beyoncé). And for those who simply just have unlimited bank accounts, travel always seems to glamorous. And where’s the best place to indulge in the high life? At our hotels. 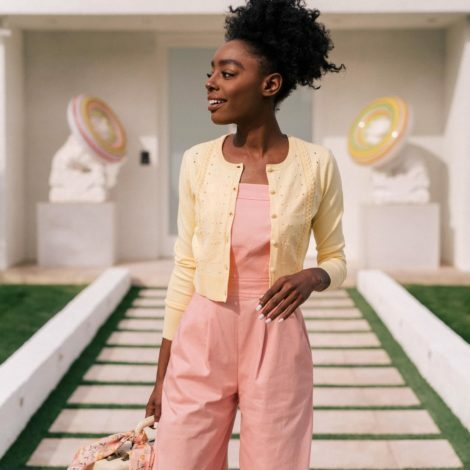 In those moments where we want to treat ourselves to the finer things in life, there’s no shortage of options to explore if we want to see how the “other” half lives. And for those who pockets aren’t endless, you can travel to these places and live the suite life because eventually you’ll have to go home. And even if you might never book a stay in one of these awe-inspiring abodes, you can always dream big. 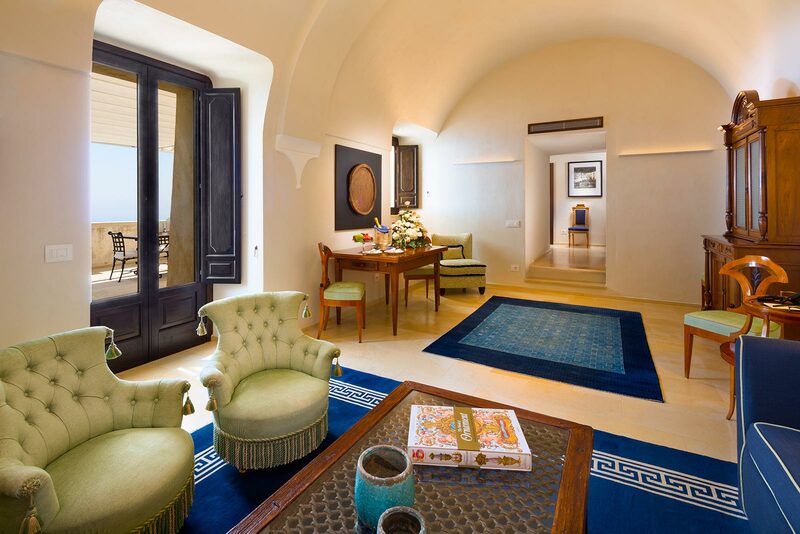 From the Amalfi Coast to Puerto Rico, take a look at some of the most luxurious hotel suites and their amenities. It’s no secret that Dubai is sweeping with some of the most luxurious hotels in the world -- in fact, most properties are in competition there. 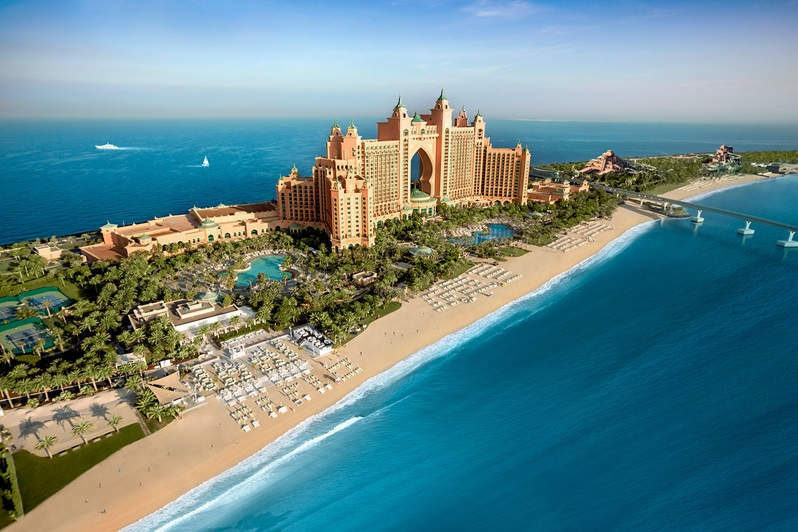 But there’s something about Atlantis, The Palm that stands out among the crowd. High above, 22 stories high to be exact, sits the extravagant and luxurious Royal Bridge Suite at Atlantis, The Palm in Dubai. The 9,946 square foot suite boasts unrivaled panoramic views of the Arabian Sea and Dubai's breathtaking city skyline, where Arabic elegance and contemporary design are seamlessly blended to create a lavish atmosphere. Featuring three bedrooms with exquisite ensuite bathrooms, spacious majestic lounge perfect for entertaining, private library, classic game and media center complete with a pool table, and tranquil massage room, the Royal Bridge Suite fulfills every guests’ high flying needs. Location is everything at Rome’s The Hassler. 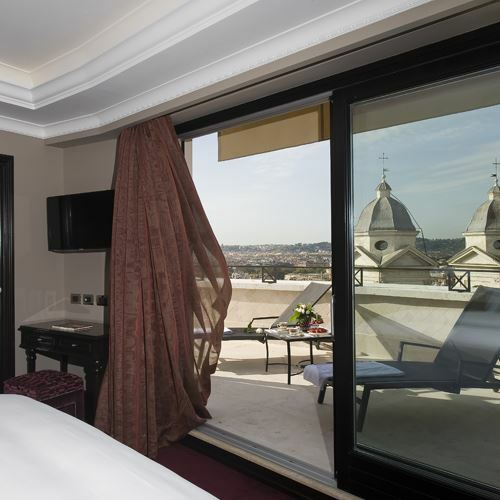 Situated atop the Spanish Steps, this hotel boasts an incredible 400 sqm 8th-floor Penthouse suite that offers breathtaking views over Rome’s skyline, including the Spanish Steps, the Piazza di Spagna, the Barcaccia fountain, and the famous Via Condotti, Rome’s most exclusive shopping street. The suite features two panoramic terraces in Travertine marble, a grand piano and fully-stocked cocktail bar area in the spacious and elegantly-decorated living room area, two beautiful large King bed rooms and spacious bathrooms complete with chromotherapy-enhanced rain showers. 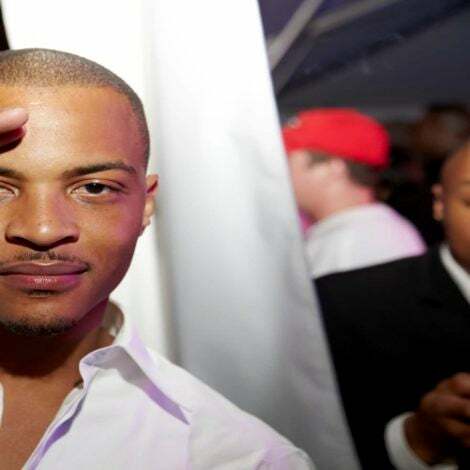 Private butler service is also included. When in Rome, right? 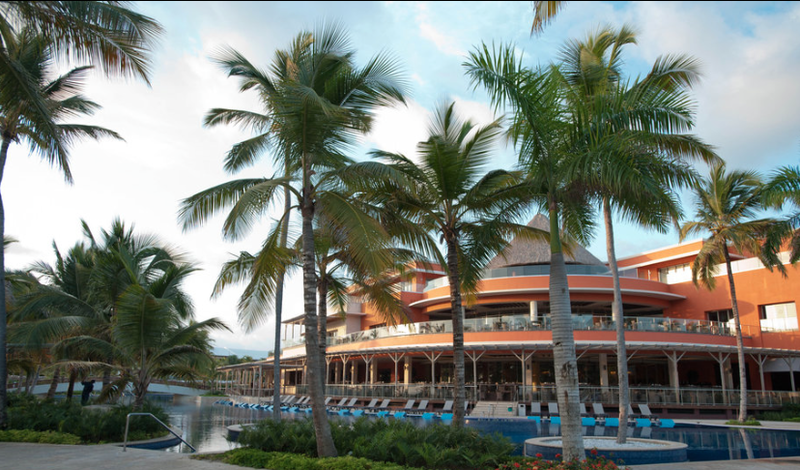 You’ve got to see it to believe it at Barcelo Bavaro Grand Resort. This all-inclusive resort offers three bedroom suite boasting beautiful views of the sea from each of its 10,268 square feet of space. The suite includes a large private pool; a study with computer and printer; dining room; three bathrooms and the master bedroom includes a hydro-massage tub. Guests can request a butler for their time at the all-inclusive property and enjoy exclusive Premium Level services and amenities. 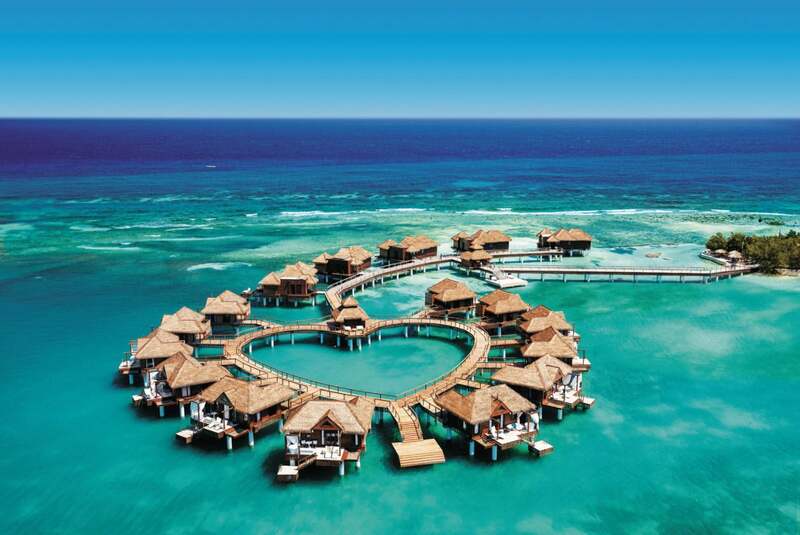 You no longer have to travel to Bora Bora or Mexico to experience the luxury of over-the-water villas. As the first of its kind in the Caribbean, Sandals offers these gorgeous over-the-water suites, in the heart of the Caribbean Sea in Montego Bay, Jamaica. From floating water hammocks to glass floors, these Tahiti-style private villas deliver a jawdropping experience of Caribbean's finest turquoise waters and rich marine life. Couples (or girlfriends who can swing the price together) can admire the majestic beauty of the ocean from their private infinity pool or either of their two outdoor showers. Beyond the views, guests will also have access to unparalleled services and exclusive amenities from 24/7 butler service, personalized in-room dining to private yoga classes and direct resort access via a “Royal Duffy” luxury boat. Their home is your home in the Spanish-colonial hacienda, appropriately titled. Su Casa. 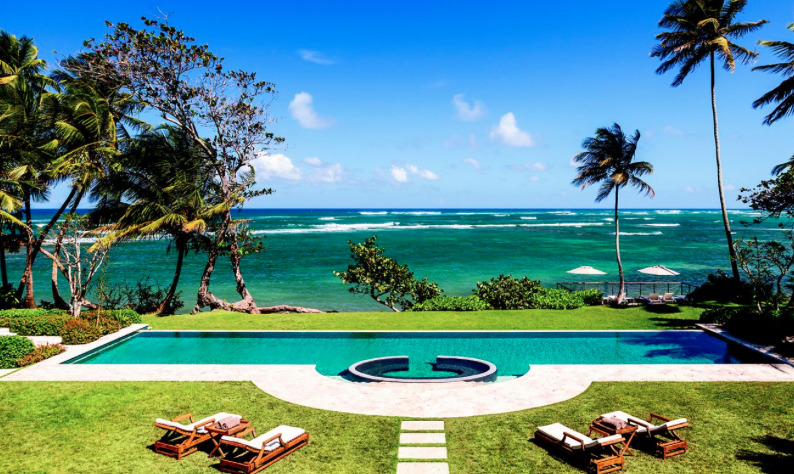 This lavish five-bedroom villa is sprawled across 8,000 square feet and nestled among palm trees at Dorado Beach, a Ritz-Carlton Reserve in Puerto Rico. Known for its privacy and seclusion on the island, it’s now available to guests as a private commune that can accommodate up to 12 people and offers its own private infinity edge pool. So if you’re up for a splurge, you can live Spaniard0-style for approximately USD $25,000/ per night. The St. Regis and luxury are synonymous. Here in San Francisco guests can enjoy comfort and privacy alongside the first-class hospitality and amenities that the hotel offers. The luxury suite is lavishly decorated, featuring captivating views of the city from floor-to-ceiling windows, an expansive bedroom, giant limestone bathroom, private office, dining room, media room, sitting area, kitchen, and the signature St. Regis Butler service that is exclusive to the St. Regis suites. The indoor salt-water infinity pool, connected to the world-class Remède Spa at The St. Regis San Francisco, boasts 360-degree views of the city, low-slung lounge furniture, pillow-topped window seats, a full poolside menu, and 24-hour access. 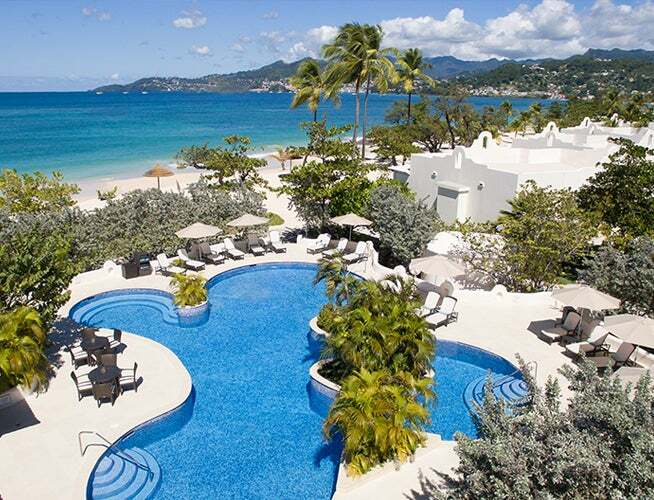 It’s no secret that one of the premiere suites on the “Spice Island” would be called ‘cinnamon.’ Grenada’s premier all-inclusive AAA Five Star Diamond award winner, Spice Island Beach Resort, offers a new spin on beachfront elegance. Boasting a style and elegance befitting royalty, the palatial Cinnamon and Saffron Suites measure 1,440 sq. feet each and feature a romantic ambiance with a floating canopy bed, rich fabrics, an elaborate marble bathroom, spacious living room with 42" LCD television and Bose Lifestyle Entertainment System, wetbar and dining area set for six. Private patios offer lazy afternoons in the hammock with tall cocktails. All suites are air conditioned and outfitted with spectacular five-star amenities including flat panel televisions, iPod docking stations, Italian Frette bathrobes and linens, Molton Brown bath and body amenities, mini-bar, Internet access, safe, coffee/tea facility, toaster, chaise lounges and patio or balcony. There’s a reason celebrities like Drake and Lil Wayne flock to South Beach each year, and it’s mostly due to the lavish digs. 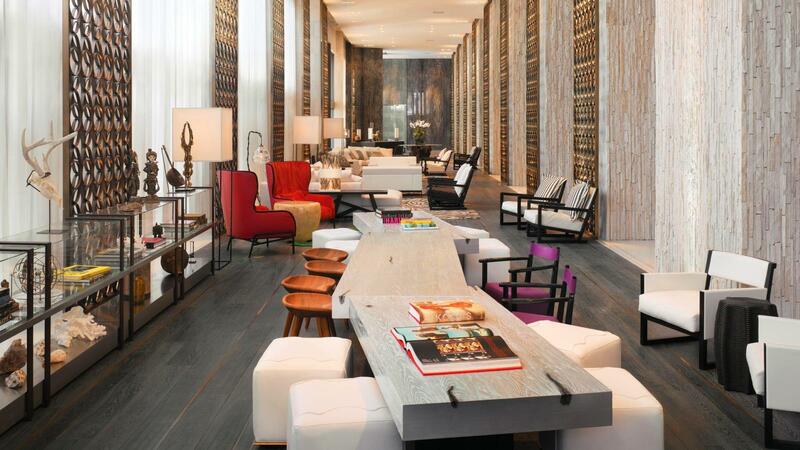 At the W South Beach, the E-WOW Suites recently featured a multi-million dollar renovation that are sure to “wow” you. No expense was spared in the renovation which include smart bathroom technology featuring self-cleaning toilets and an in-mirror televisions, walls lined with a $100,000 hard-cover book collection, $50,000 state-of-the-art Bang & Olufsen smart televisions, an expansive rooftop oasis complete with a plunge pool in the E-WOW Penthouse and a custom $80,000 sectional sofa in the E-WOW Ocean Escape suite. Not to be confused with the Dominican Republic, Dominica is much more than the Nature Island. And Secret Bay is one of the reasons why. 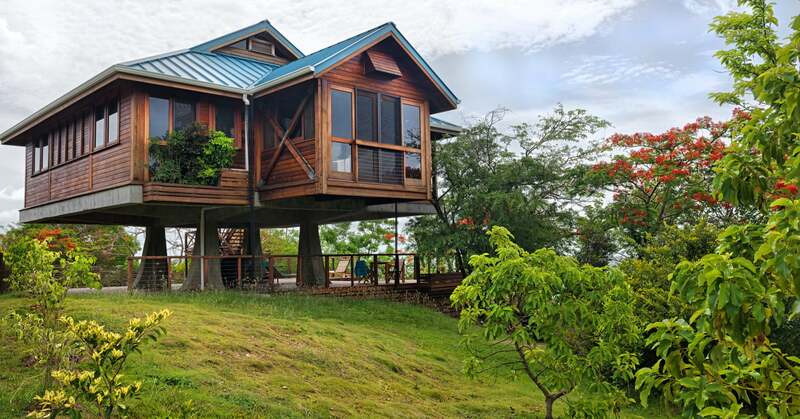 The private 2,700 square foot luxury treehouse-style villa is situated on the tip of a cliff, offering breathtaking 180-degree views of Dominica's mountain peaks and the sparkling Caribbean Sea. Zabuco is another name for the Bwa Bande tree – renowned in Dominica for its aphrodisiac qualities, so you can only imagine what staying at this villa may entice. Staying in Zabuco is like a secluded hideaway with some over-the-top extras like an indoor-outdoor living room, plunge pool, bbq, outdoor shower, and hammocks and day beds positioned to make the most of the views. Couples can get cozy in their secluded villa and enjoy these numerous amenities, as well as an oversized bathtub for two that faces a window with seductive vistas. There’s more than one way to get “laid” in Hawaii. But if you’re shelling out for these digs, it might make it easier. 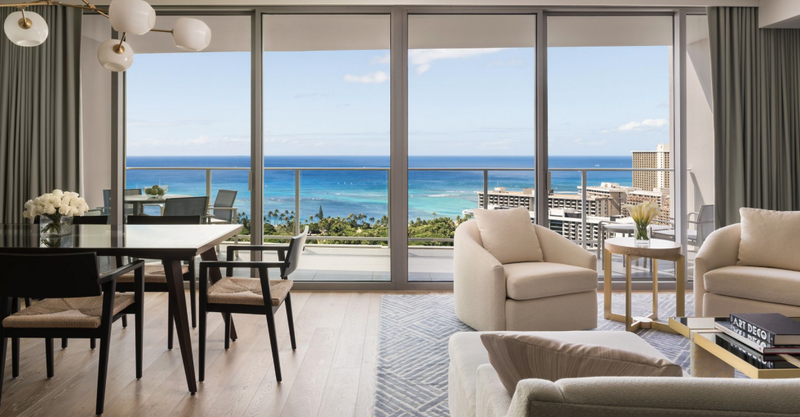 Located at the top of the resort, the premier three bedroom suite boasts floor-to-ceiling windows that flood the residence with photo-perfect panoramas of Waikiki and the Pacific Ocean. Other suite highlights include a formal dining space with high-end furnishings, fully-stocked gourmet kitchens, in-residence washer and dryer and much more. Also not to be missed is the Grand Four-Bedroom Suite – the only four-bedroom suite in Waikiki. This split-level suite can accommodate up to 10 guests and boasts sweeping views of the Pacific Ocean and lush tree tops of Fort Derussy. 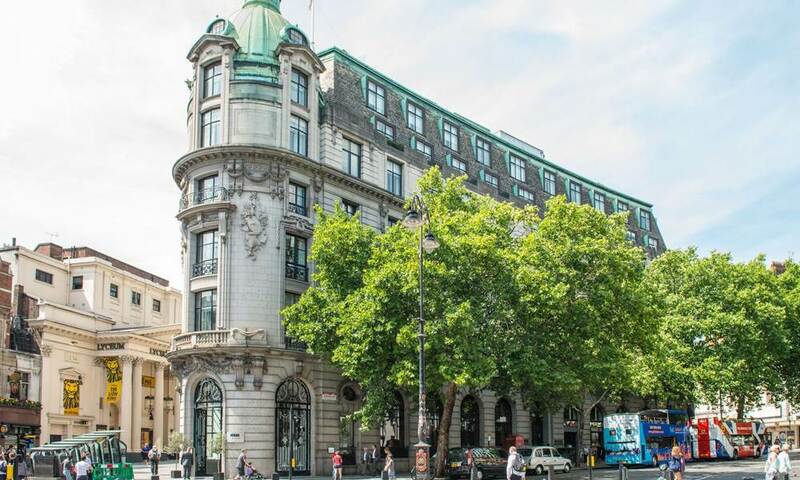 Suite 500 is a stunning space on the fifth floor of One Aldwych hotel, located in London's iconic Covent Garden district. With a charming rooftop terrace, ideal for a morning coffee or evening cocktail with views of The Aldwych, the spacious suite also includes a private gym, making it the perfect space for those looking for a more private getaway, and want to increase those endorphins while they’re indulging in the food and luxury that London has to offer. In addition to the luxurious suite, guests can enjoy the array of offerings found throughout the hotel including the Lounge at One - a guest-only lounge located on the ground floor, and The Origin cocktail at the Lobby Bar - the world's first virtual reality cocktail experience.